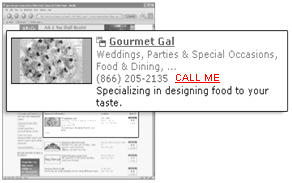 hyperlinks inserted onto web pages. in being able to manage an effective PFP program. they have no need to re-enter their number again. track participation in their PFP programs. untapped revenue for publishers and advertisers alike.